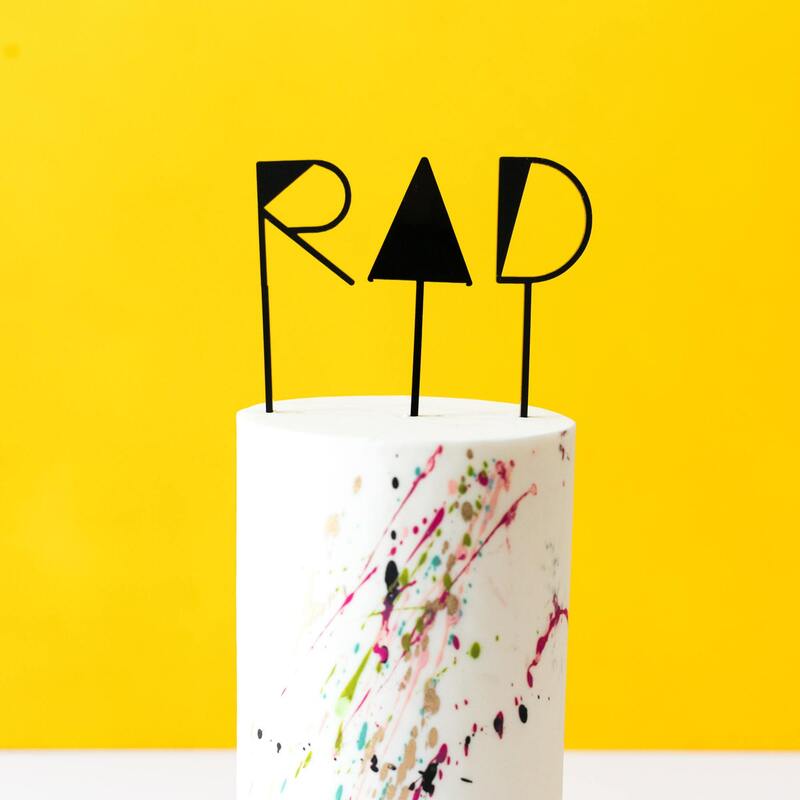 Make a RAD statement on your wedding cake or cupcakes!!! 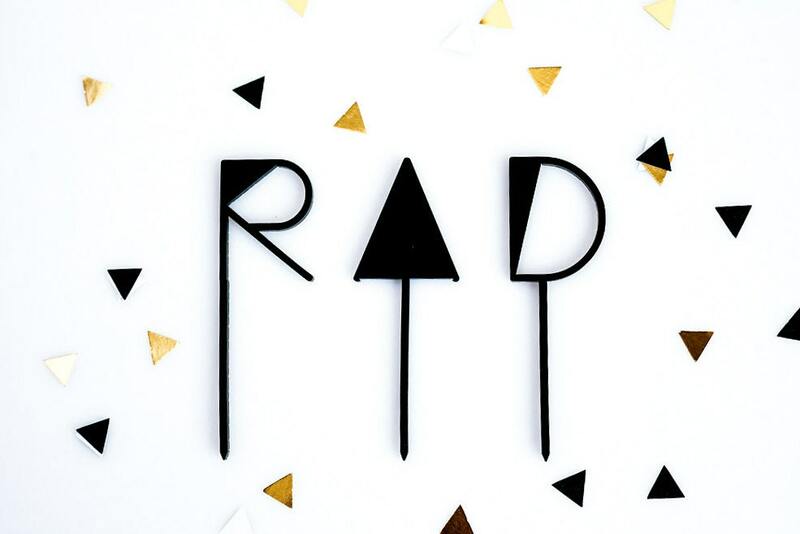 Modern and Hip with geometric inspired typography. Not getting married?? 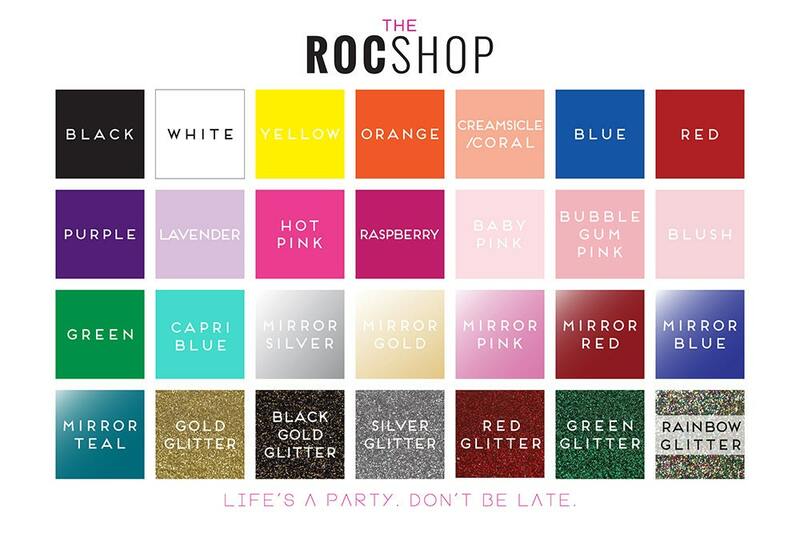 Perfect for birthdays, graduations, and just for fun! !